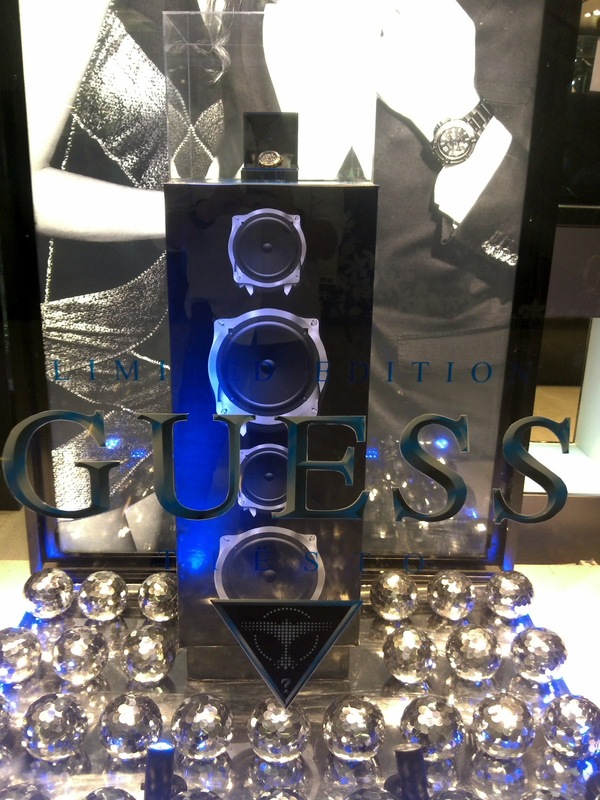 Guess is launching its limited edition watches with a special celebration in the window display. 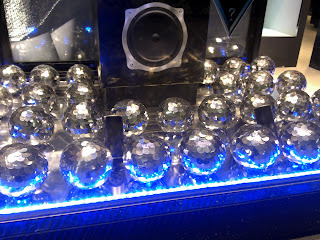 Club scene becomes the main theme with a show case that has speaker as its body. 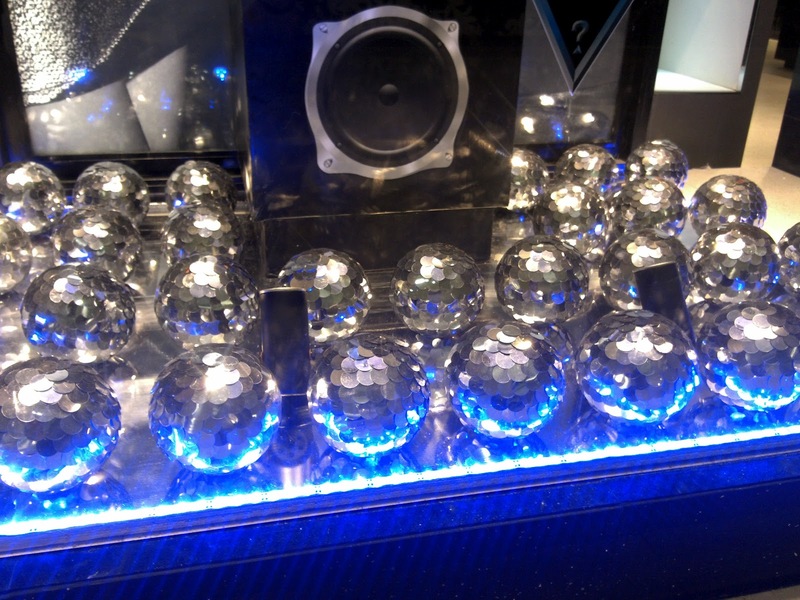 On the ground and on top of the show case, there are sparkling disco balls. 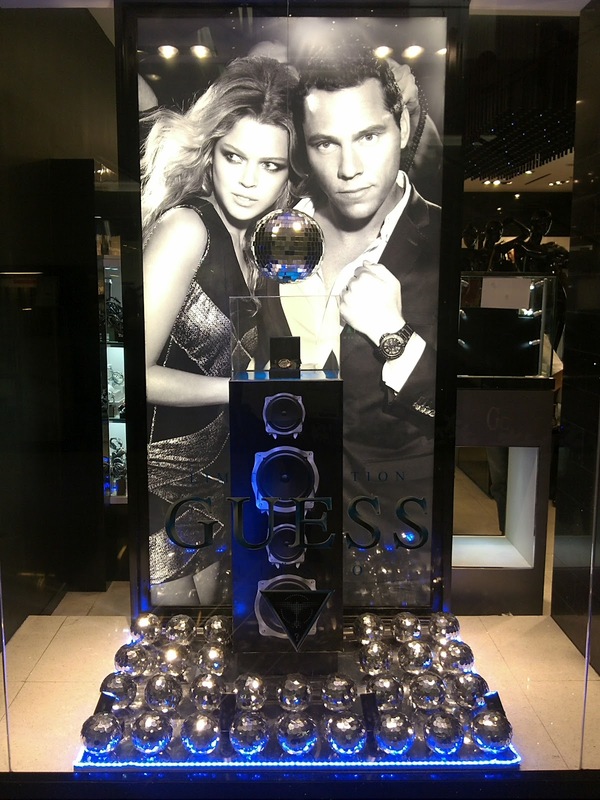 They look so attractive with blue lighting that frames the ground part of the display. Luxer Watches sells authentic luxury brand name watches, with authentic watches selling at a 75% discount.